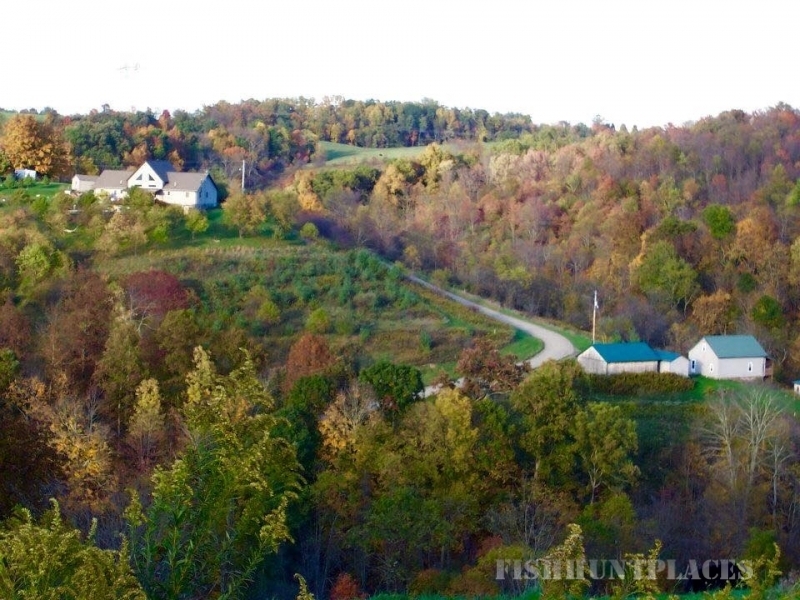 Southeast Ohio is PARADISE for the hunting & fishing enthusiasts! Deer, turkey, even wild boar are everywhere to be found. 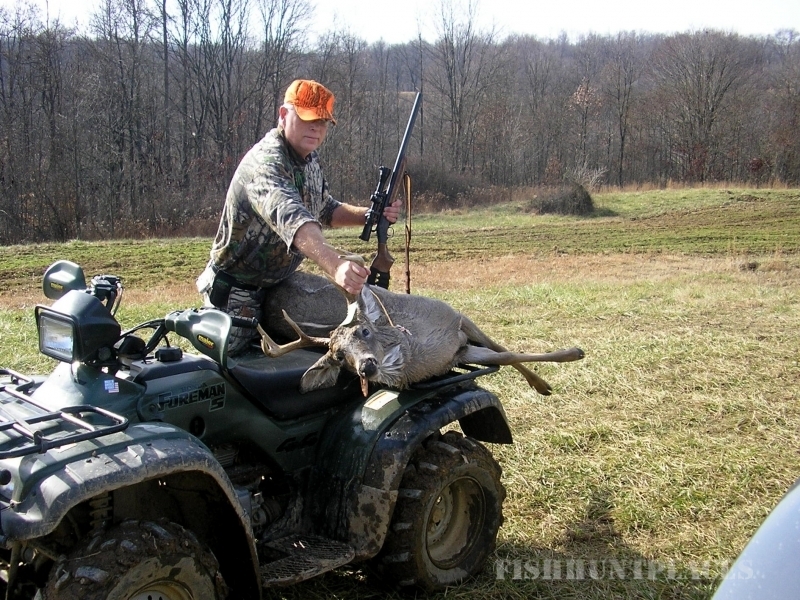 There are extensive public hunting grounds, as well as available private land for hunting everything in its season. 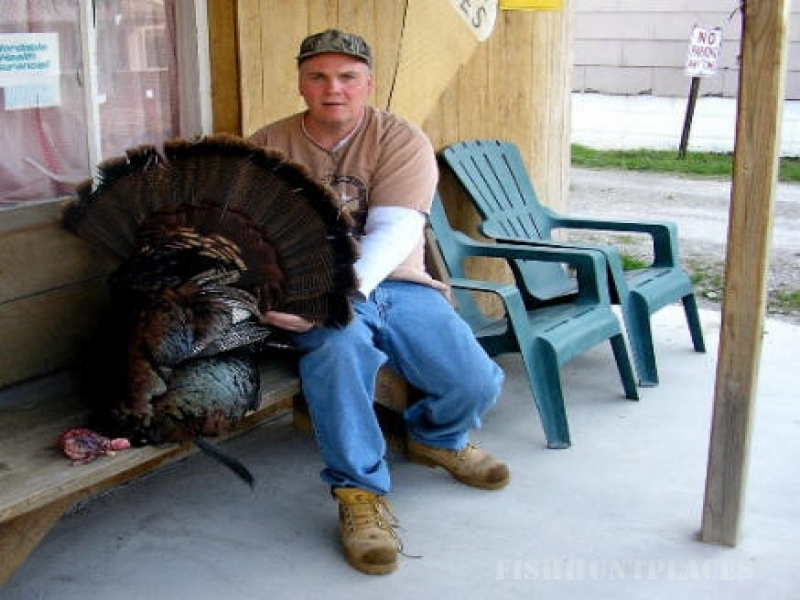 Cool Cabin Stuff proprietor Harry Boyd has been hunting in the region -which he now calls home -- since early childhood and can set you up with whatever you need! You'll also find many lakes in the Muskingum Watershed area in the region, including such beauties as Seneca, Clendening, Leesville and Piedmont lakes. Fantastic fishing and a range of boating options await you.